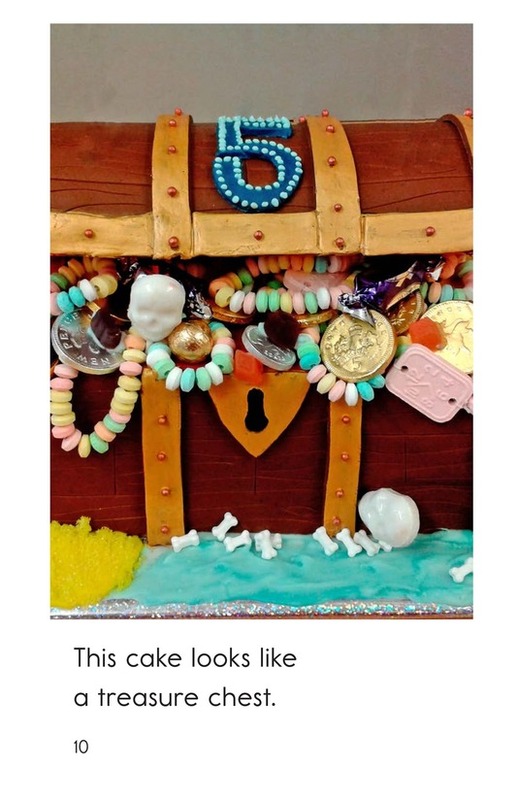 Have you ever seen a cake that looks like a treasure chest with real gold and jewels? 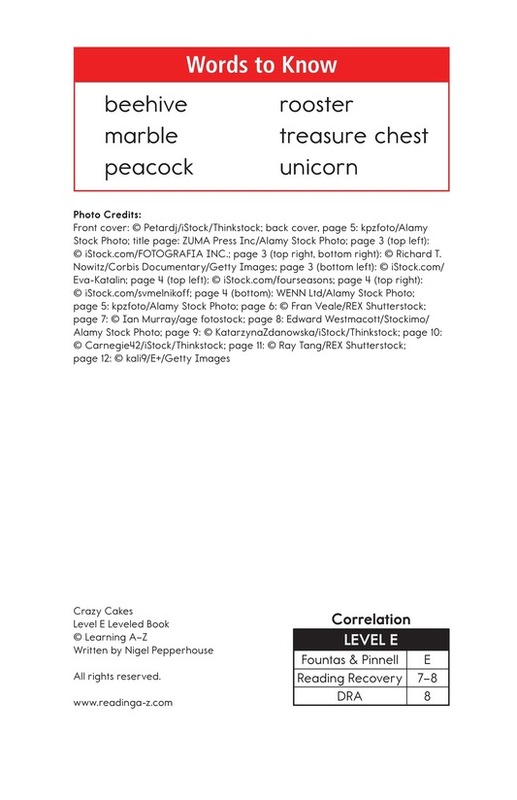 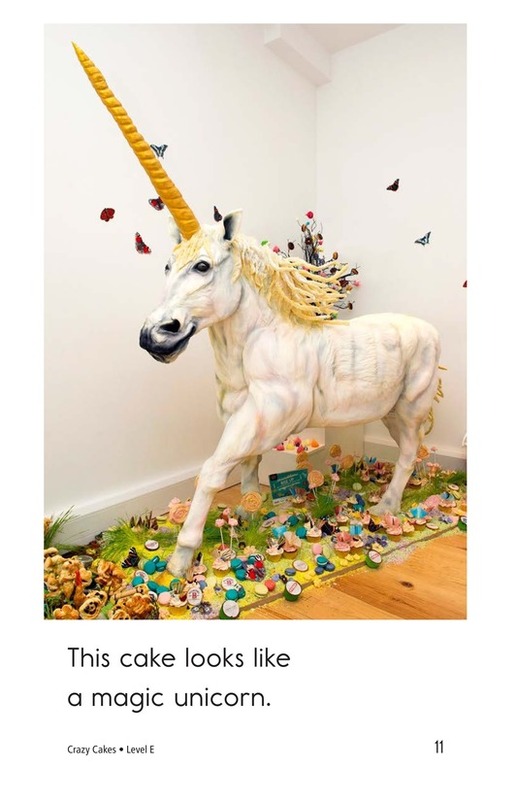 How about one that looks like a unicorn? 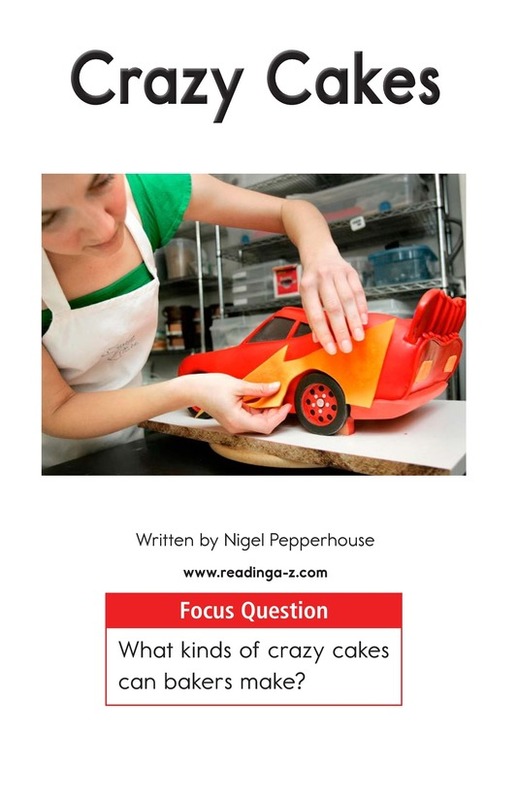 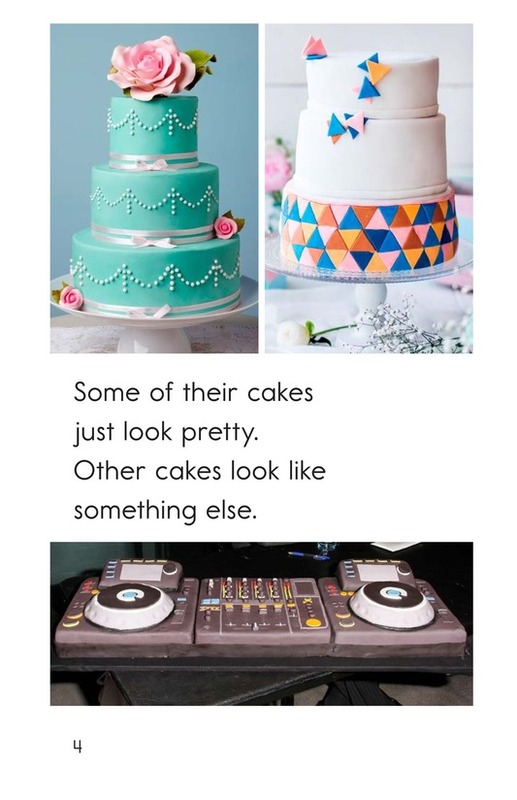 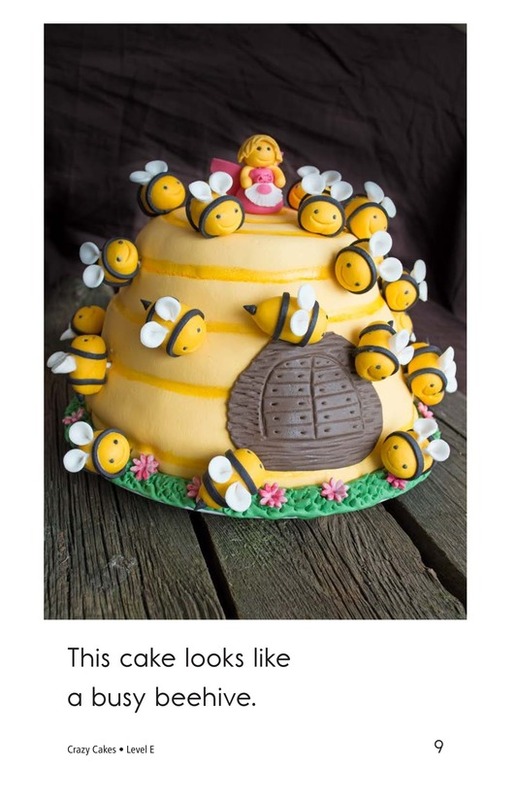 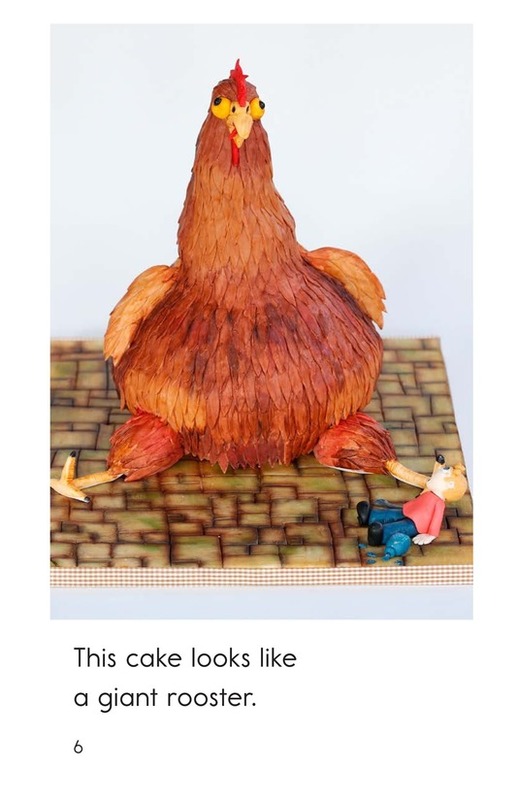 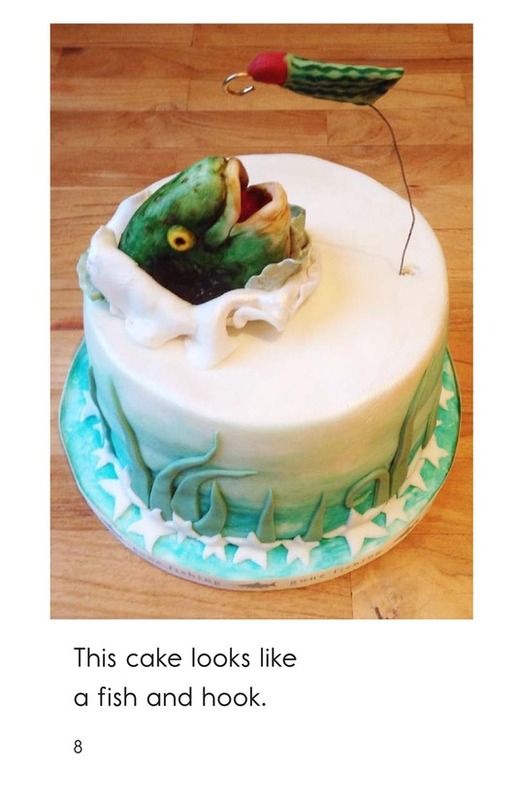 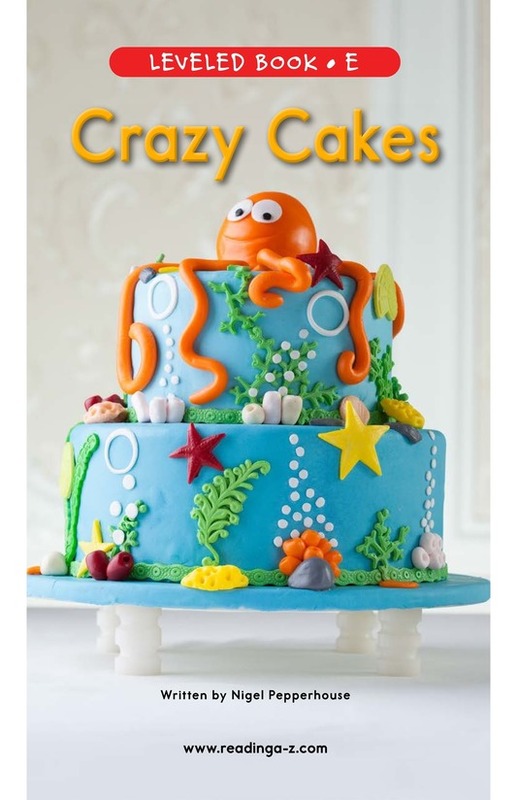 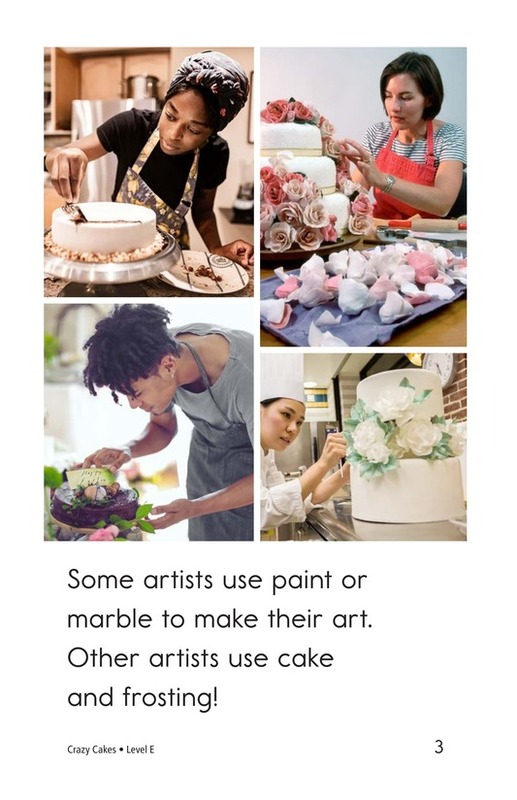 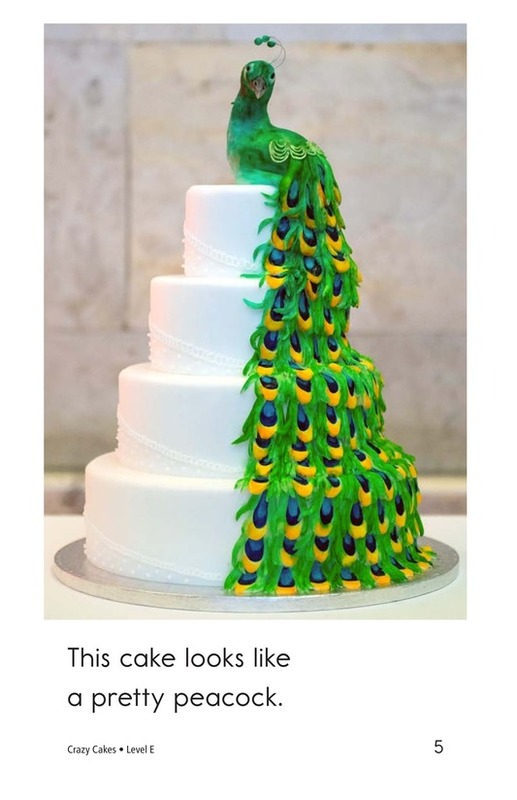 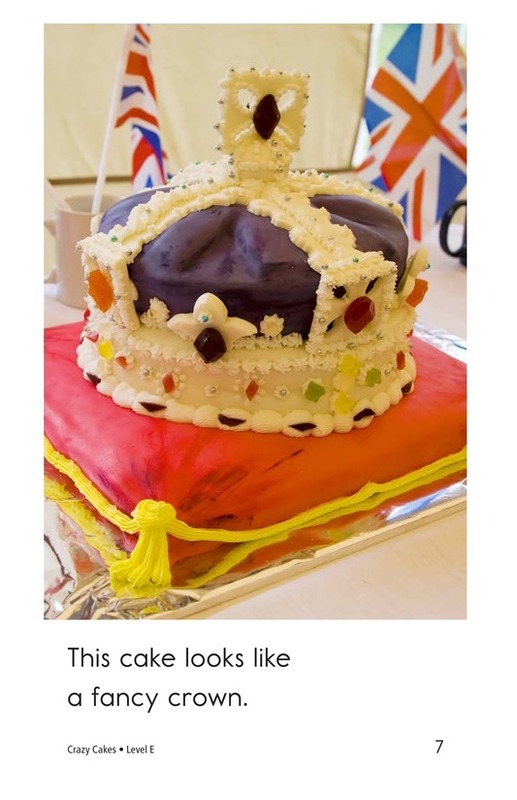 Crazy Cakes provides students with detailed photographs of some amazing cakes. 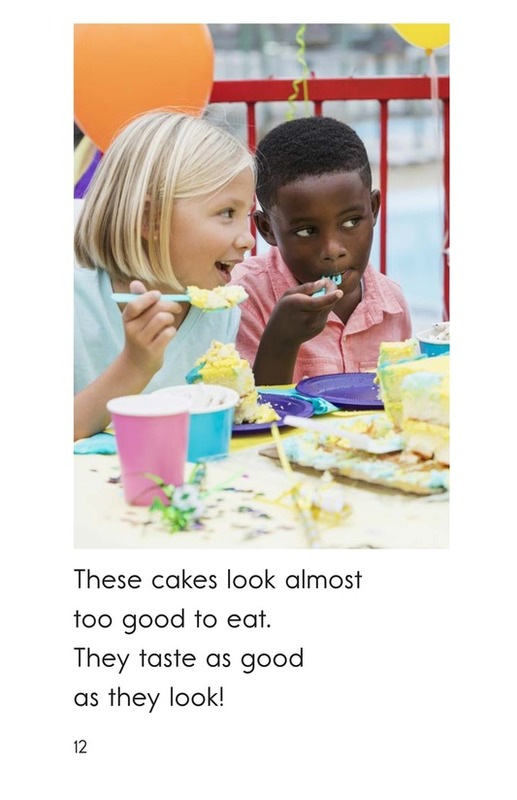 The repetitive sentence structure and high-frequency words support early readers. 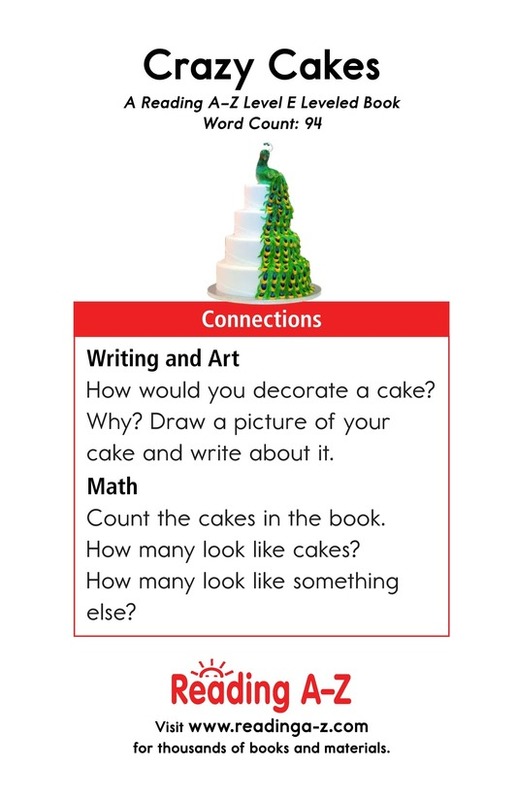 The book can also be used to teach students how to identify an author's purpose as well as how to write complete sentences.